Patients with pre-excitation abnormalities are at a high risk for life-threatening perioperative arrhythmias. In Wolff-Parkinson-White syndrome, the anaesthetics used for invasive diagnostic testing/ablation, should not affect cardiac electrophysiology; propofol, sevoflurane, fentanyl, sufentanil , alfentanil are suitable. In non-ablative surgery, propofol, sevoflurane, isoflurane, fentanyl, alfentanil, sufentanil have been used safely. blocks should be avoided. Hypotension should be treated with pure alpha-adrenergic agonists. Other preexcitation abnormalities associated with different accessory pathways are the Mahaim Fiber and Lown- Ganong-Levine syndrome. Sympathetic activation should be avoided. 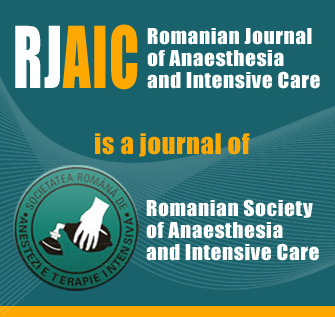 Total intravenous anaesthesia with propofol probably represents the safest option. A careful anaesthetic plan and close cooperation with cardiologists are mandatory for successful management.